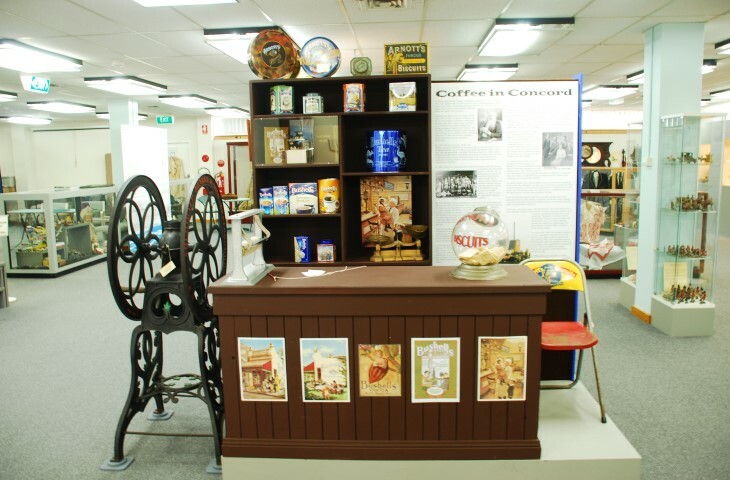 City of Canada Bay Museum will re-open on 14 January 2017 with a range of new displays. Special panels mark the 200th anniversary of the first formal celebration of Australia Day by Isaac Nichols in 1817. Other new displays highlight the museum’s extensive clothing collection, with everything from hats to underwear. A fascinating array of shoes was recently acquired from Hardwick’s Shoe Store which closed last year after 114 years of trading. City of Canada Museum is open on Wednesday and Saturday from 10am to 4pm. There will be a special ‘Morning at the Museum’ for children organised in conjunction with City of Canada Bay Library Service on Wednesday, 25 January 2017.